All you need to know about car parking in our area. 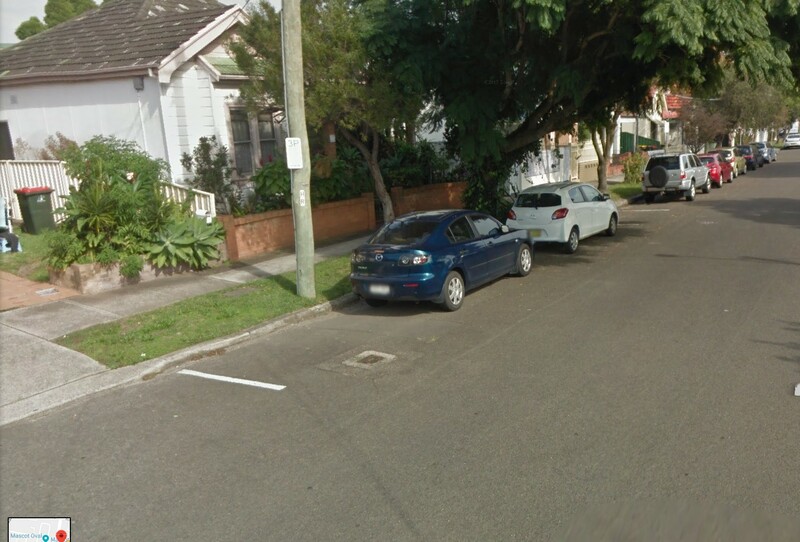 Parking across the Bayside area is available in many on-street or off-road locations in public or privately operated car parks. Council is a stakeholder and has a role to play in managing the availability of public parking and approvals of privately operated car parks. We recognise the value of on-street parking and a range of strategies are used to provide a fair and equitable mix of parking options. It is recognised that the primary function of roadways is to facilitate safe and efficient transport, and occasionally, on-street parking is not available. Council has no obligation to provide on-street parking and there are locations where there is no available parking outside residences and businesses. As traffic situations vary over time, there may be a need to modify parking arrangements. Our area has a varied and diverse mix of land use and a number of significant parking generators. We are involved in many aspects of parking, including but not limited to: providing parking for public facilities; implementing parking management for on-street parking; regulating parking related road rules; and statutory approval of privately managed car parks. Council operates multiple off-road car parks around local shopping centres, parks and reserves and community facilities. Parking Fines Council is not able to withdraw a parking infringement notice once it has been issued.